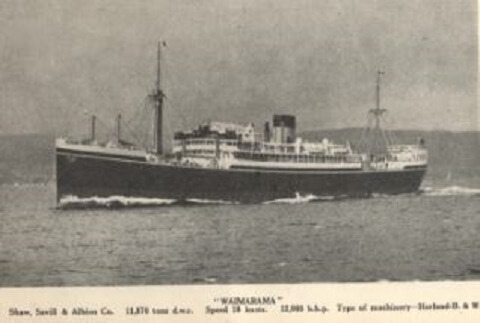 MV Waimarama (1938-1942) MS Waimarama was a British cargo ship built in 1938 by Harland & Wolff Ltd., Belfast and Glasgow. 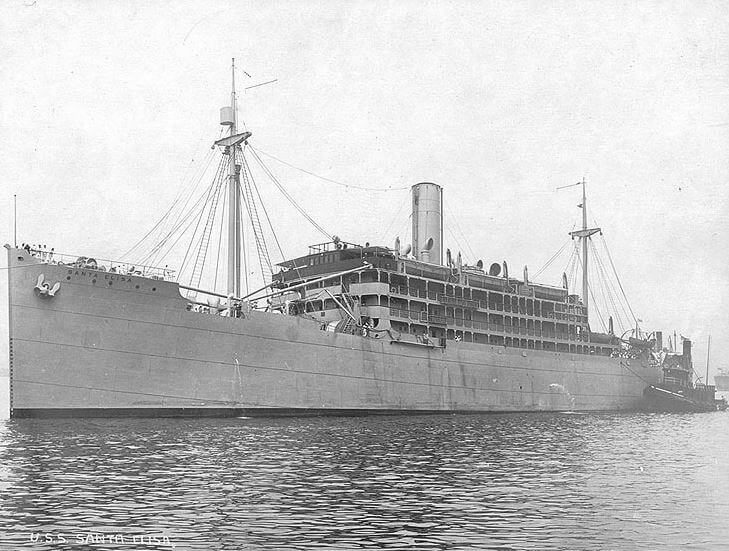 SS Santa Elisa (1941-1942) SS Santa Elisa was a refrigerated cargo ship built for the United States Maritime Commission by Federal Shipbuilding of Kearny, New Jersey. 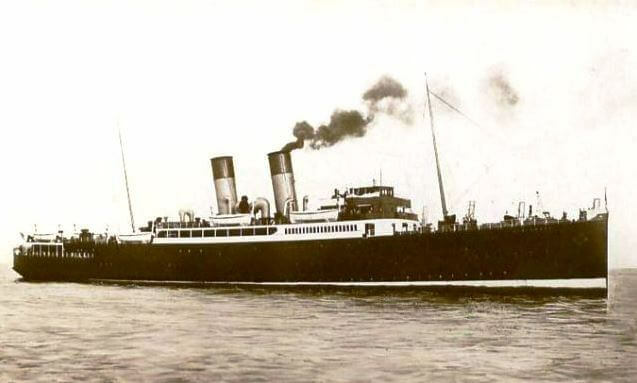 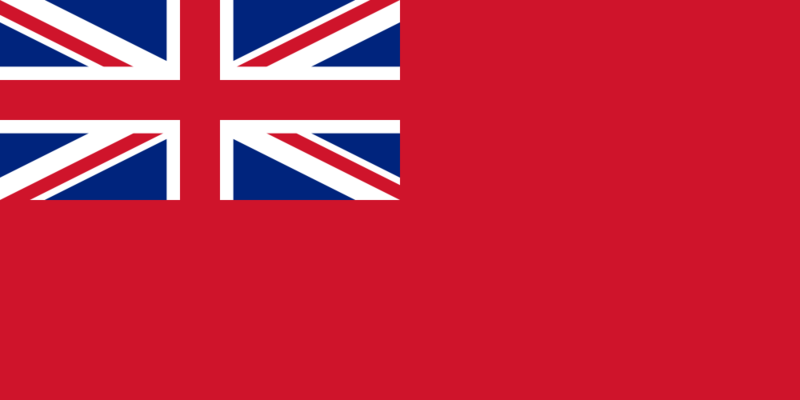 SS Amsterdam (late 1930s – 1944) SS Amsterdam was a ship built in the late 1930’s for London & North-Eastern Railways.